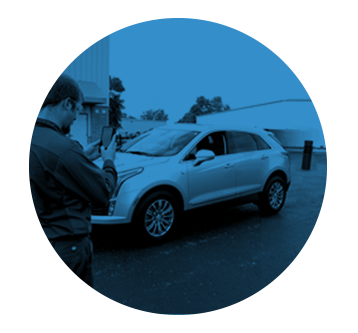 Being a Gold Class shop doesn’t just mean your shop has met I-CAR’s training requirements. 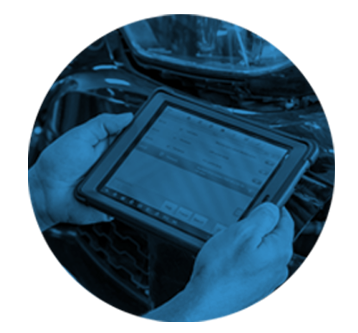 It means so much more than that to your customers, to your technicians, and to the industry. Being Gold Class let’s your customers know that you take their safety seriously. 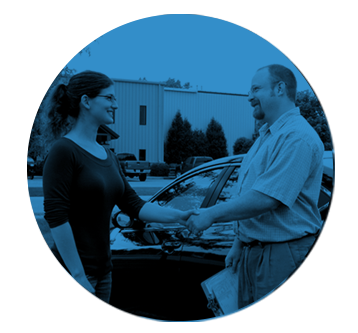 When your customers entrust you with their vehicle repairs, they are putting their lives – and the lives of their loved ones – in your hands. Make sure your customers drive off in a properly repaired vehicle. 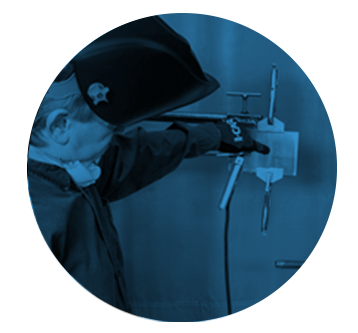 Show your technicians that you’re serious about their career and their performance by providing them with the knowledge and training needed to contribute to complete, safe and quality repairs. Be an industry leader. Train to Gold Class today. Why should you get to Gold Class by the end of the year? Call 1.800.422.7872 or visit I-CAR.com to start your shop’s path to Gold Class! Change and strengthen yourshop’s knowledge bench. 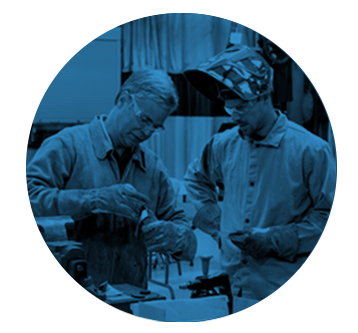 Help lead the industry in the importance of complete, safe and quality repairs. Gain credibility with your customers and strengthen you competitive edge. Attract and retain staff and customers. 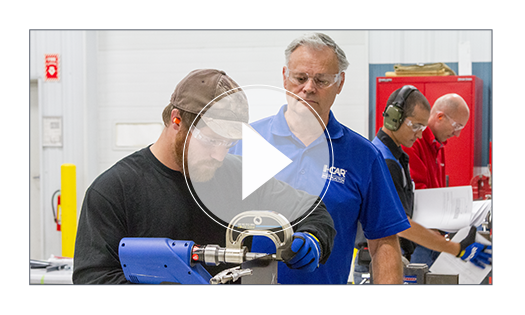 Watch these videos to learn why other shops value training and maintaining Gold Class.